With decades of manufacturing excellence, excellent relationships with architects and designers, and an instinctive drive to lead the fireplace revolution Montigo wraps all these factors into the perfect fireplace – the ideal fit for your style and space. In 1976, president and founder, Dan Binzer started installing zero-clearance wood burning fireplaces to local builders in Vancouver, BC. Over the years, demand grew for a gas alternative, and Dan engineered and manufactured the first ever Sandpan Logset. The logset was installed in the zero-clearance wood burning fireplace shell, resulting in one of the first zero-clearance gas fireplaces on the market. 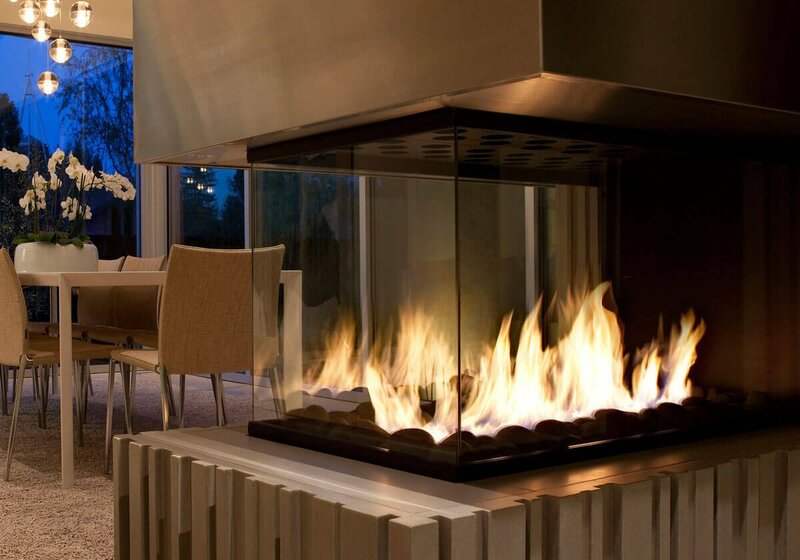 Demand for gas grew rapidly, especially among multi-unit developments and Dan Binzer started a company called Canadian Heating that would offer full service design, engineering and manufacturing for gas fireplaces. 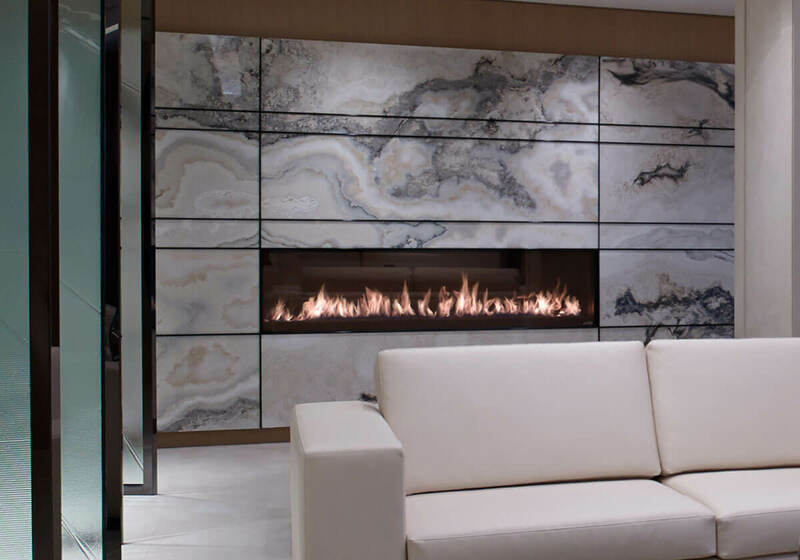 Under the Montigo brand, Canadian Heating began manufacturing and selling a wide selection of zero-clearance gas fireplaces throughout Canada and in 1985, development began for the latest and greatest in gas fireplace technology – Direct Venting. Development and advancement of the gas fireplace continued over the years with continual developments to improve the efficiency of the fireplaces and perfected manufacturing processes to deliver an optimum fireplace each and every time – even for completely custom units. 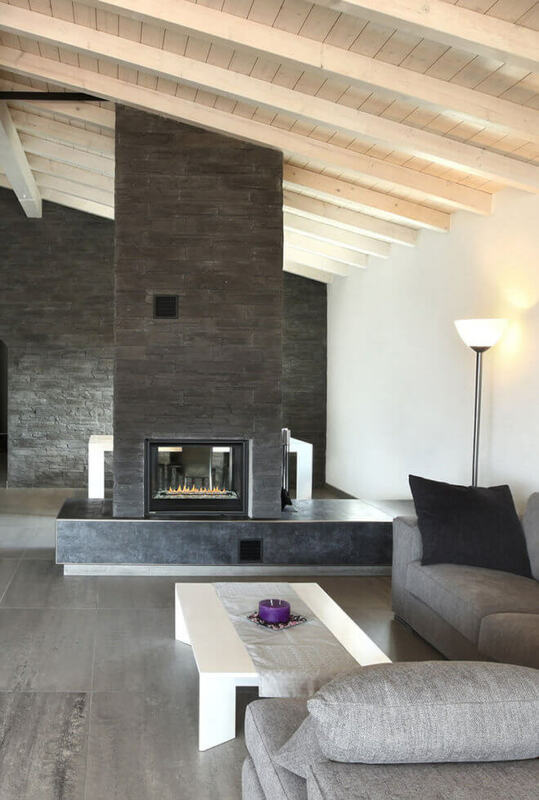 As one of the first to bring to market a linear designed fireplace, Montigo now offers the largest selection of linear fireplaces demanded by designers, architects and homeowners wanting to create a modern and contemporary space. 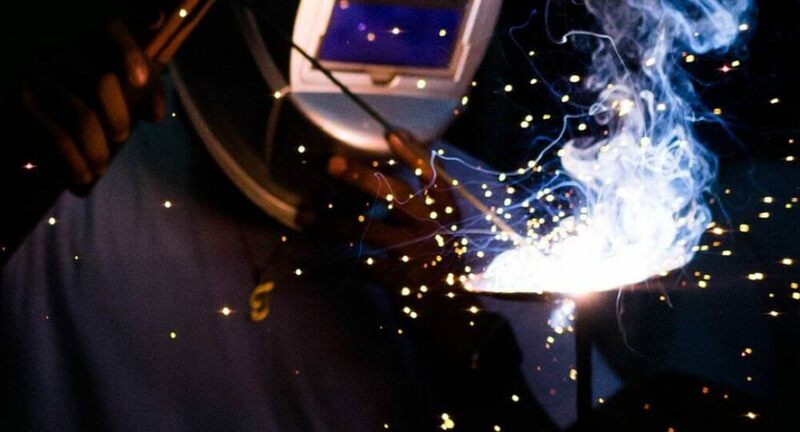 Montigo leads the industry in the development of new technologies to improve safety, enhance and work with the latest design styles, and increase performance. 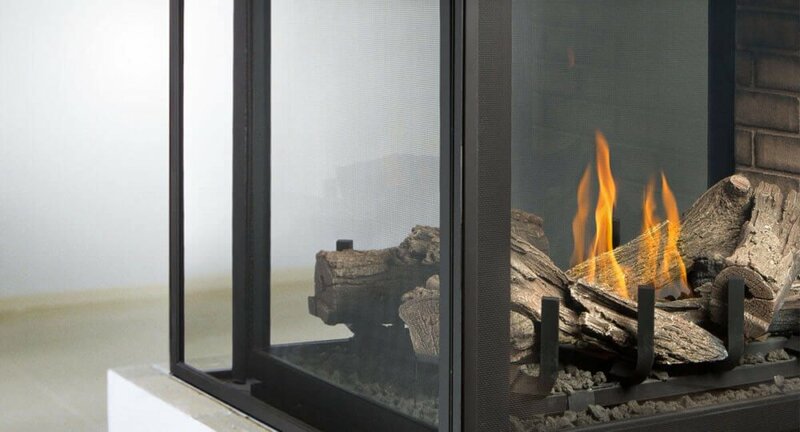 Over the past 40 years, many of the inner components of each Montigo fireplace have been engineered and re-engineered, resulting in the most efficient operation and the nicest looking flame on the market. 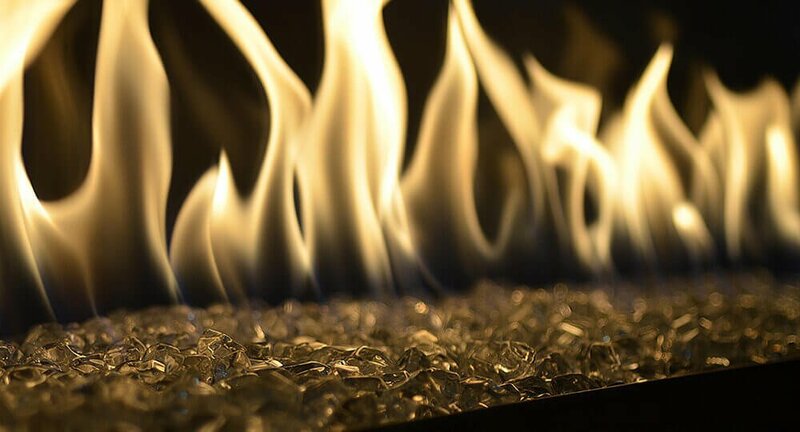 The accessibility and safety of the commercial fireplace was completely transformed with the invention of our patented passive and power COOL-Pack systems for cool-touch glass. This advanced technology reduces liability issues in commercial appliances such as restaurants, hotel lobbies, casinos and spas. 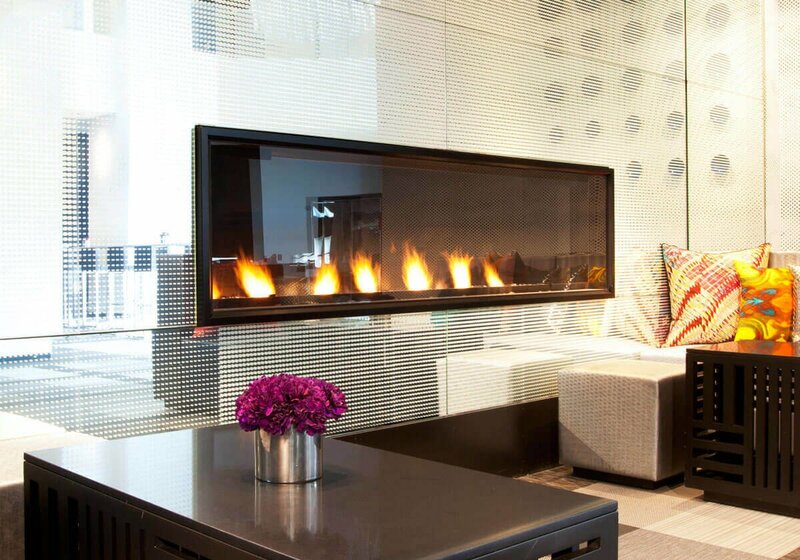 Montigo’s COOL-Pack system can be installed in any commercial fireplace, located between the interior and the exterior glass, keeping the exterior glass cool-to-touch. 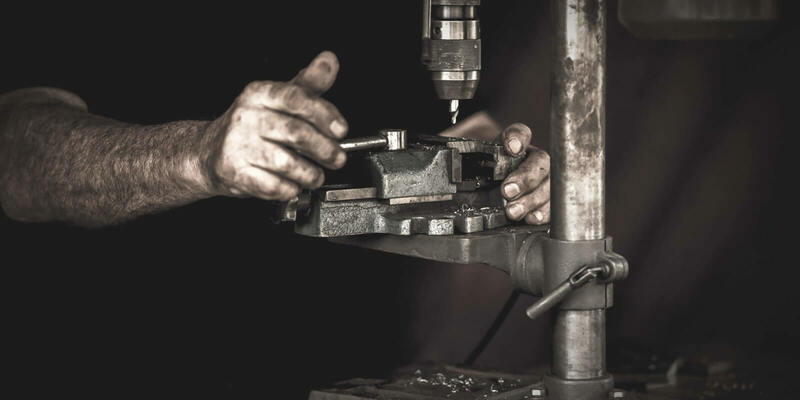 All Montigo manufacturing processes have been perfected to ensure consistent operation, efficiency, and flame. With Montigo’s on-site CSA accredited lab, every standard Montigo fireplace is manufactured, tested and certified to meet stringent CSA guidelines, ensuring optimum quality, performance, and safety. 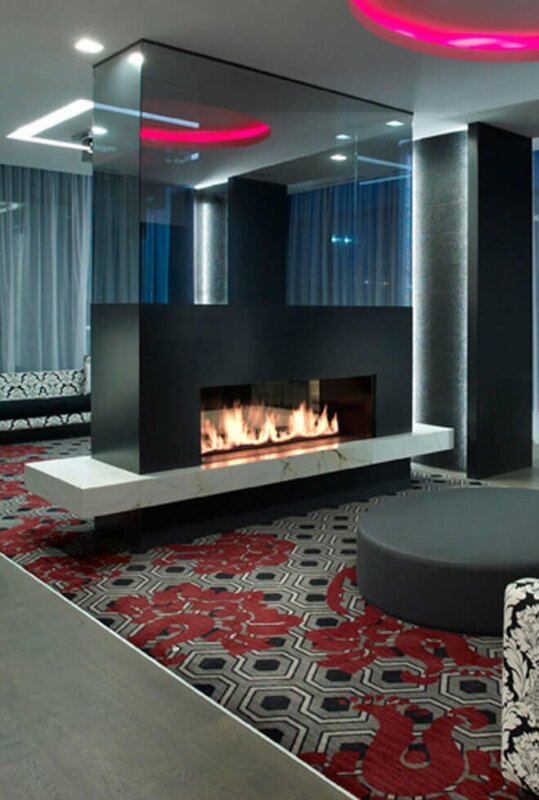 Every custom engineered commercial fireplace can be CSA certified if the client requires documentation for building codes and public safety requirements. Unlike independent custom fireplace manufacturers, all Montigo fireplaces are built using CSA certified components and manufacturing processes. With most of our traditional series Montigo fireplaces, you have the option of four different burn units. These include our Builder’s Logset, Deluxe Logset, Linear Burner, and River Rock Burner. If you’re designing a multi-unit building, you will appreciate Montigo’s expertise in termination systems and especially their latest development – the Louver Termination System. With this product there is no visible exterior venting! Montigo designs and manufactures an extensive line of termination systems. They are always designed with aesthetics and function in mind. 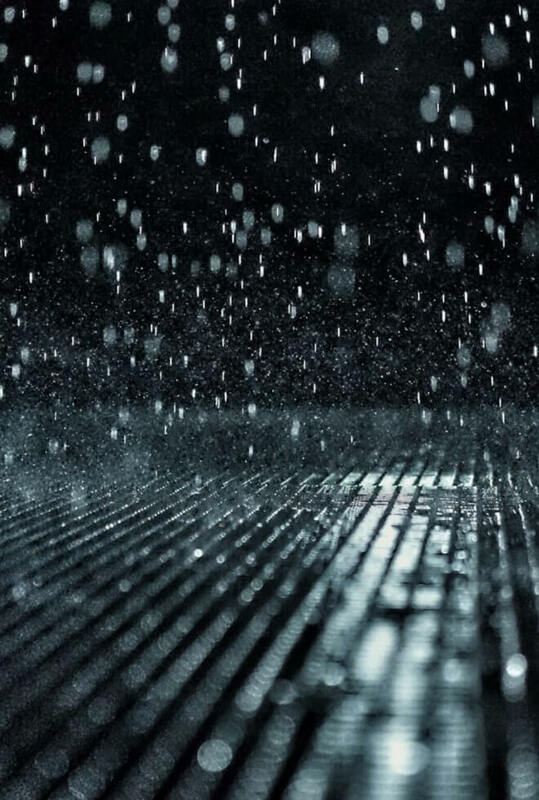 In addition to our invisible louvered termination system for multi-unit commercial applications, Montigo is the only manufacturer with termination systems that have passed the rain and wind test, vitally important in wet, coastal regions such as the Pacific Northwest. Montigo operates manufacturing facilities in Canada and the United States. CSA Certified stock fireplaces are manufactured in the US and Canadian plant, and custom engineered fireplaces are produced in Canada. This ensures efficient delivery of product throughout North America. All Montigo fireplaces are installed by a certified dealer in your area. Montigo’s team of engineers and installation specialists work with each dealer to ensure each fireplace is installed efficiently. We now work with architects, designers and dealers throughout North America and around the world to bring Montigo’s warmth and beauty to any commercial and residential space.